Kilusan sa Jollibee: Labor Coalition Nagkaisa Chides PNoy: Hindi Tuwid, Hindi Tama, Hindi Makatuwiran Kapag Pag-unlad ay Para sa Iilan Lamang! non-ceremonial pre-labor day dialogue in Malacanang the other day. contribution to improving economy," the Nagkaisa said in a statement. 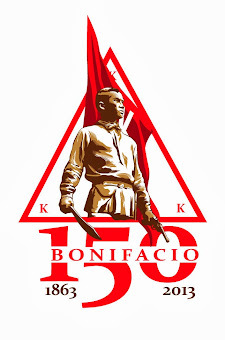 President Benigno Simeon Aquino III held the other day. issues raised by Nagkaisa in the past four years." excellently in the past years," the Nagkaisa said in a statement. flaunting about," the group said. Presidential Commission on Power must be created immediately. the millions unemployed," the alliance said. condemns his arrogance and we will continue to hold him into account. Nagkaisa will insist on the establishment of a commission." Yolanda-hit reconstruction and rehabilitation strategies. into law the Freedom of Information bill. 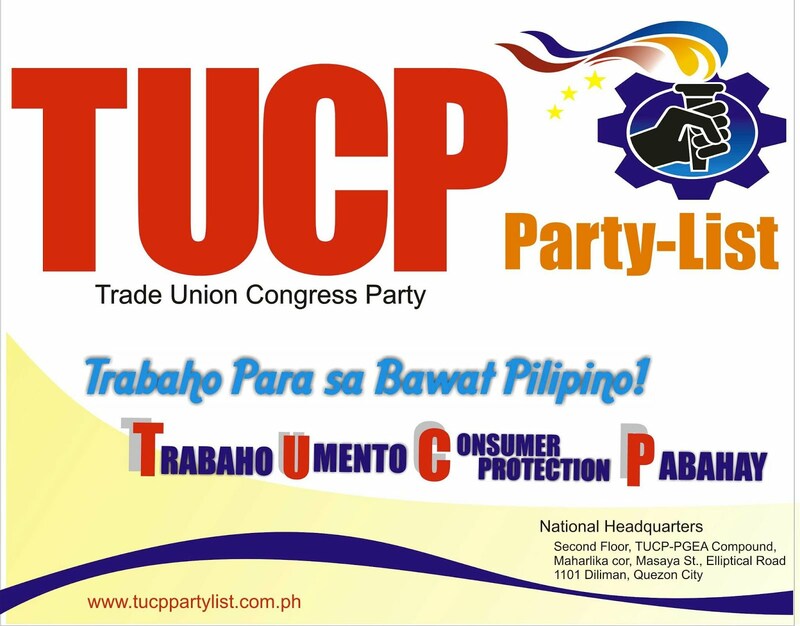 Philippines (TUCP), Workers Solidarity Network (WSN).